Reassuring, caring and there for you in time of bereavement. 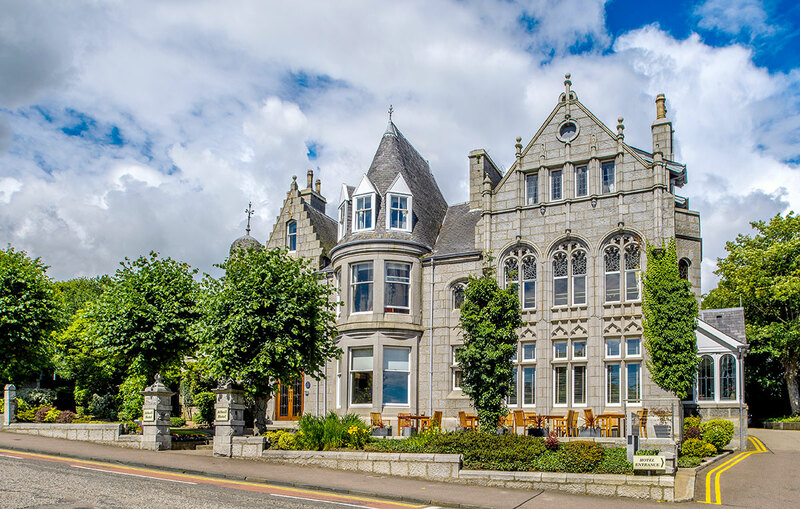 The Atholl Hotel is here to support you and will ensure a welcoming atmosphere for your family and friends. Our function suites are accessible by a passenger lift and our central location means that we are easily located and we offer complimentary parking in the hotel grounds to all guests. We have selected packages which we hope will satisfy your requirements. If there is anything that you cannot see on our menu that you would require, just let us know as we would be more than happy to assist you with your needs. All served in a private room with bar facilities if required.